The township of Golra is situated at the foot of the Margalla Hills at a distance of about 11 miles form Rawalpindi city and in the centre of sector E-11 Islamabad , Federal Capital of the Islamic Republic of Pakistan. Shah decided to settle here, Golra was the headquarters of the Sikh sub divisional officer. Earlier, this area had been ruled by the Afghans, but on the death of Ahmad Shah Abdali towards the end of the 18th century, Ranjit Singh, the Afghan-appointed governor of the Punjab Province, declared his independence, and annexed the Golra area also into his domain. 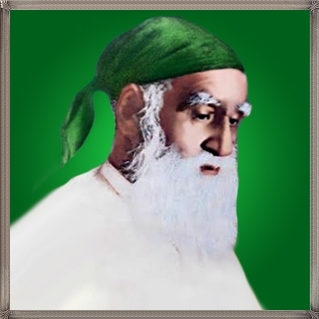 Pir Syed Ghulam Moin ul Haq Gilani founded Aiwan e Mehr Ali Shah Trust to spread the teachings and intellectual heritage of Pir Mehr Ali Shah (RA). Trust has published scores of books since its inception. Research and education are integral part of the Trust’s activities. 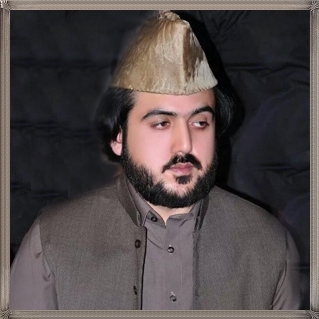 Pir Ghulam Moin ul Haq Gilani is great grandson of Hadhrat Pir Syed Mehr Ali Shah Gilani (RA), grandson of Hadhrat Pir Ghulam Mohyuddin Gilani (RA) Babuji and eldest son of Sajjada Nasheen of Golra Sharif Pir Shah Abdul Haq Gilani. He was born on August 1, 1957. 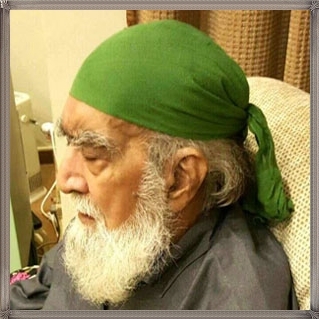 His maternal relatives are descendents of Shaikh ul Islam Hadhrat Baba Farid Shakar Ganj (RA). 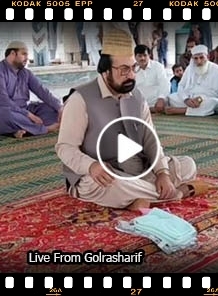 Through his blood line he is linked with Hadhrat Ghaus e Azam Shakh Abdul Qadir Jilani in 28th generation and Hadhrat Imam Husain in 39th generation. His family tree can be seen in Mukhazin un Nasb (by Mehr Abdul Haq bin Pir Saifuddin Qadri). 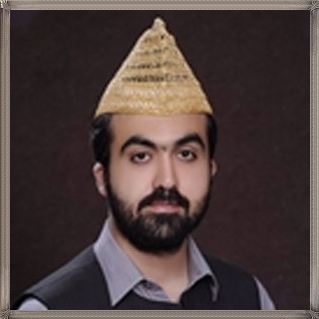 Pir Syed Ghulam Moin ul Haq Gilani was born in a very pious and enlightened family. He received his Quranic education from Maulvi Fateh Muhammad and learned Persian language and grammar from Maulvi Allah Bkhsh Matthialv. Both these teachers were renowned scholars and eminent men of knowledge. According to Pir Ghulam Moin ul Haq his uncle Pir Ghulam Moinuddin Gilani (RA) took great pains in teaching him calligraphy and mastering the art of perfectly drawing the geometrical shapes of Persian script and aligning the words. 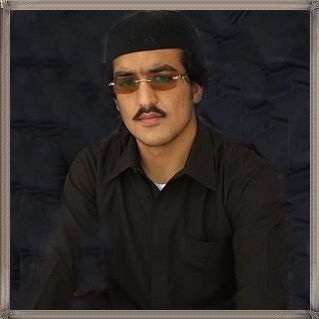 He received initial education in Arabic grammar and syntax from his respected father Pir Shah Abdul Haq. 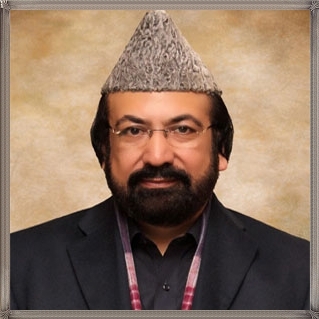 He completed his religious education at the hands of Mufti Faiz Ahmed Faiz, Head teacher of Jamia Ghousia Mehria Golra Sharif and modern education through Koh-i- Noor High School and Sir Syed Degree College Rawalpindi. Qawwali Urs Mubarak Hazrat Pir Syed Meher Ali Shah (R.A).